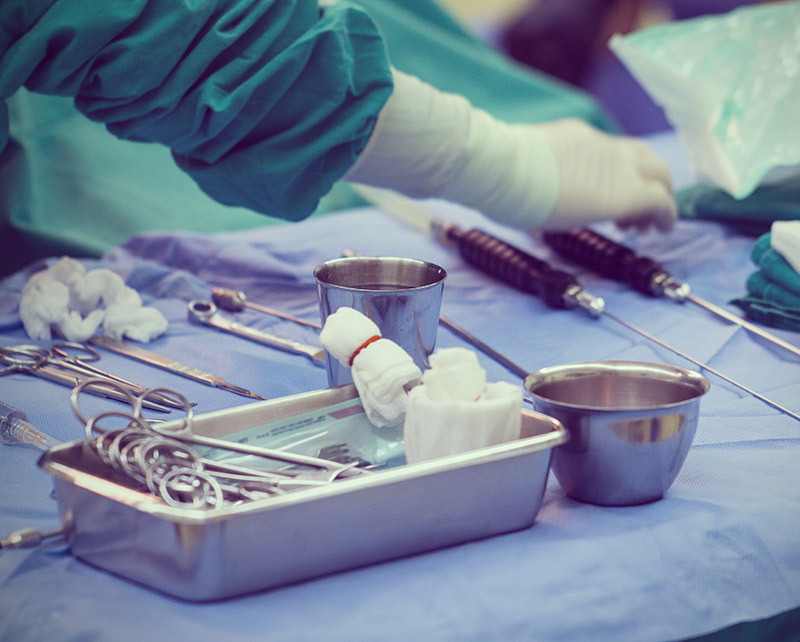 A surgeon who admits his patients to Surgery Center of Reno is able to schedule the surgery at ideal times, typically early morning, so the patient has time to wake up in the recovery room, and then go home to recuperate in an environment that is more comfortable than a hospital room. 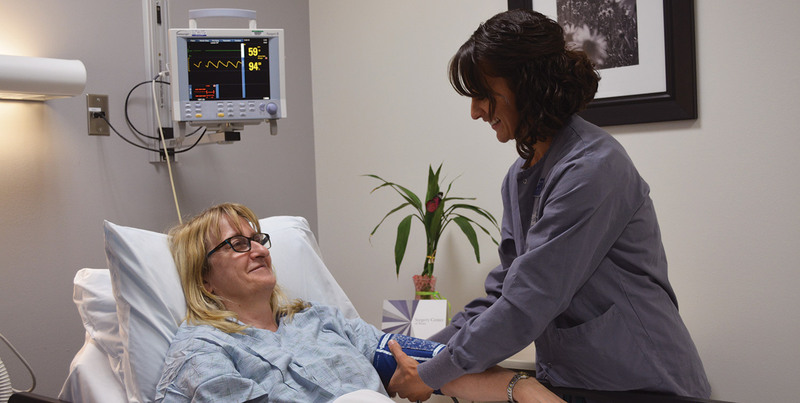 Only free standing surgery center in Reno that has direct hospital access if the need arises to transfer to a higher level of care. Learn more. 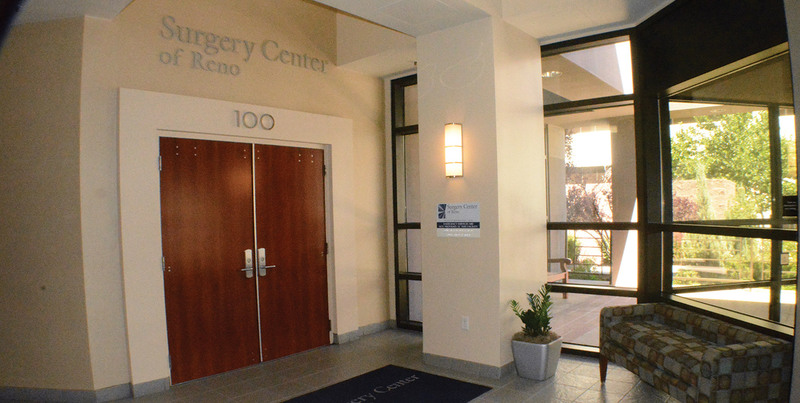 Surgery centers like Surgery Center of Reno enable physicians to provide the most advanced technology to their patients, while replacing the traditional hospital experience. Learn more. 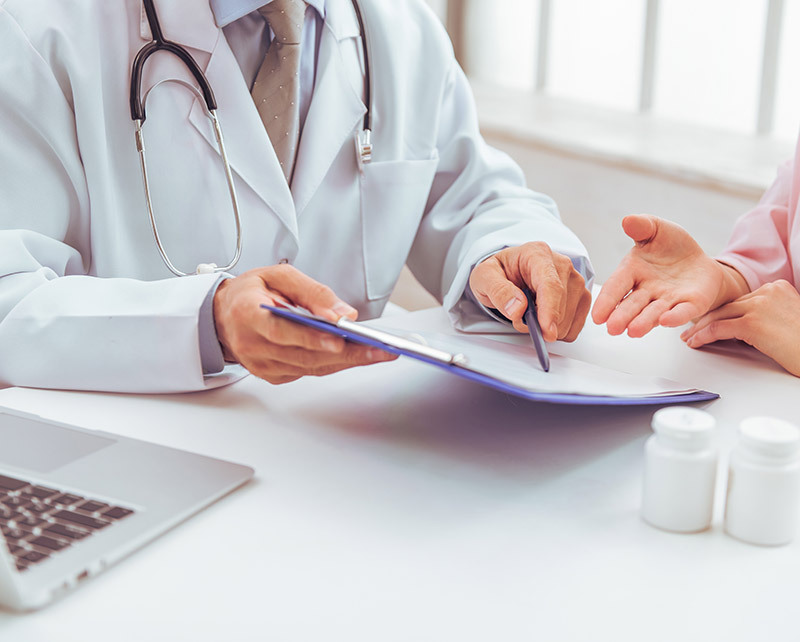 There is a growing trend in medicine to find new ways to improve patient care and satisfaction. Learn more. 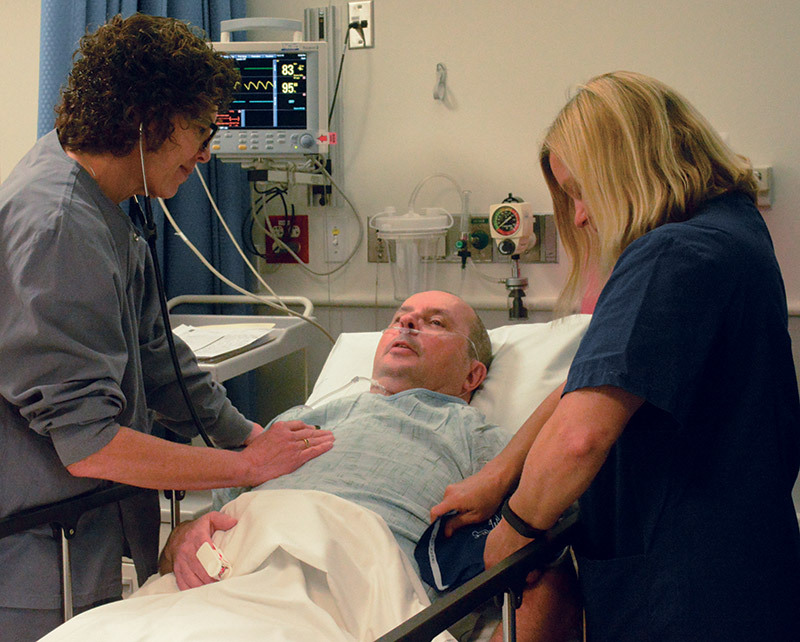 Our medical personnel commit themselves to providing you with quality medical care in a comfortable environment. Learn more. 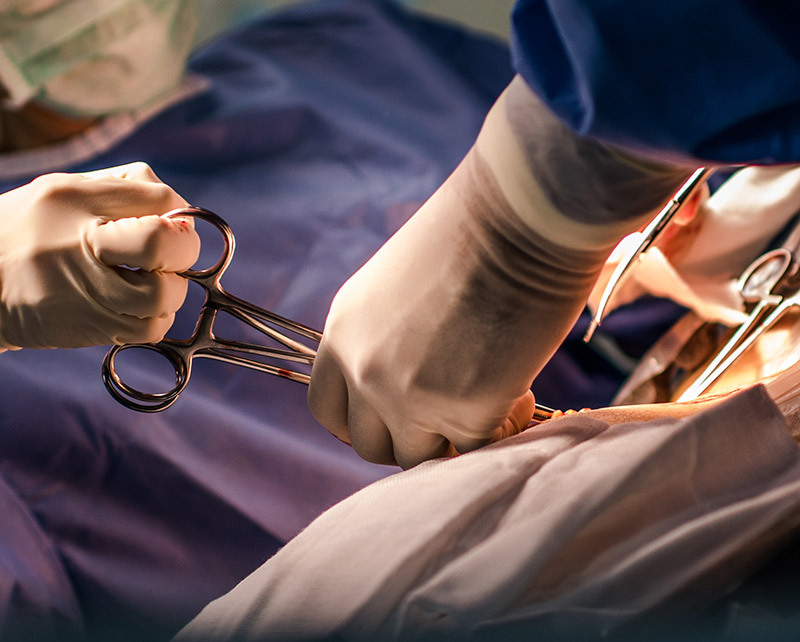 Surgery Center of Reno surgeons perform minimally invasive surgery and offer nine other subspecialties. 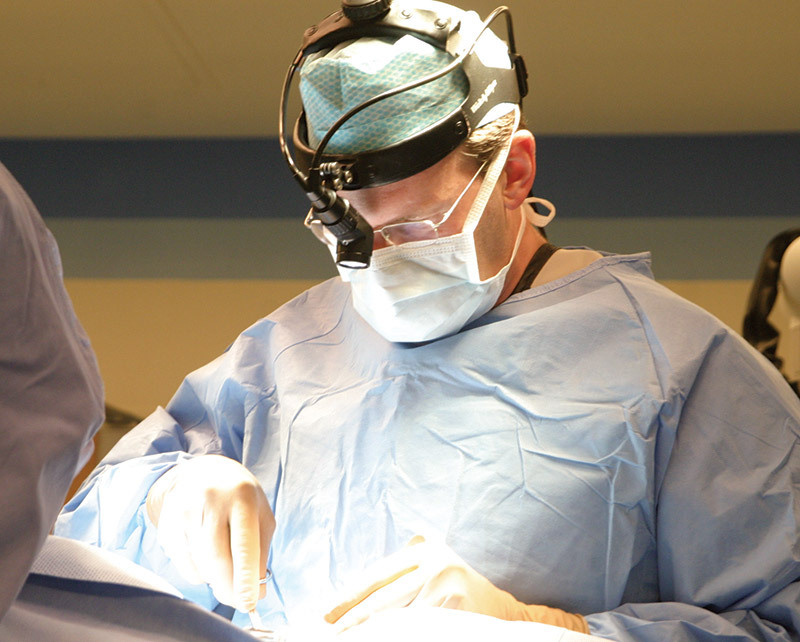 In 2013, the center was awarded first place for clinical excellence among Regent Surgical Health Sites. 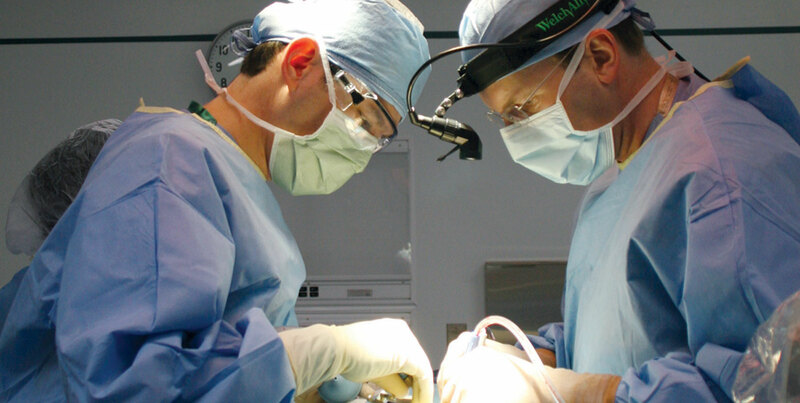 The ASC is connected by an underground tunnel to St. Mary's Medical Center. 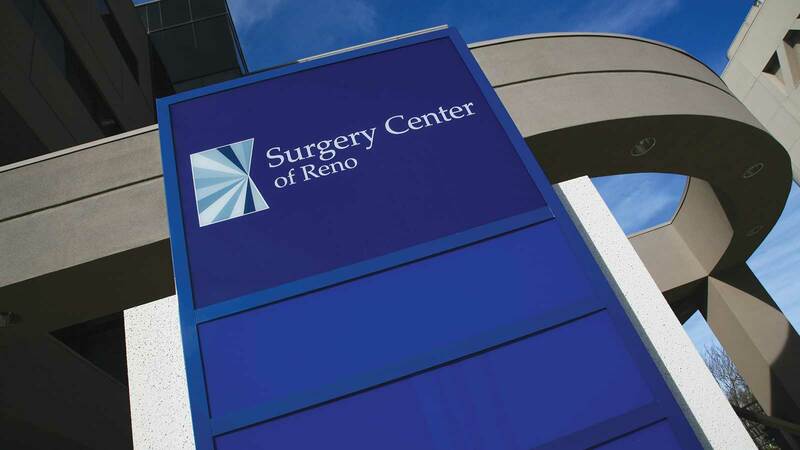 Surgery Center of Reno has one of the strongest teams of fellowship-trained and board-certified specialists from across the Northern Nevada region. 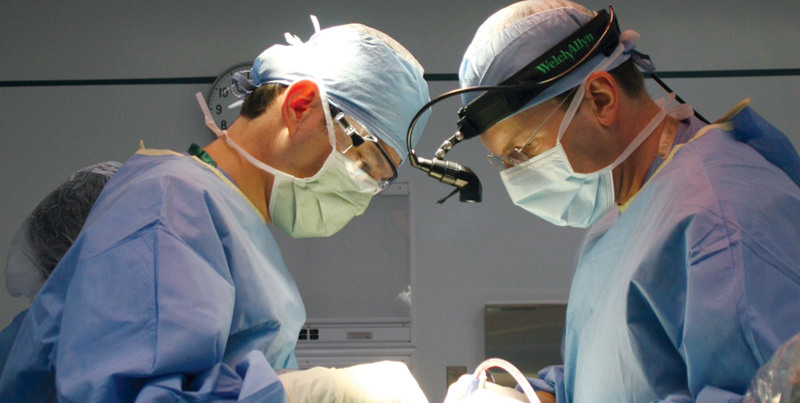 This multispecialty ASC has a strong orthopedics program with 16 orthopedic surgeons. 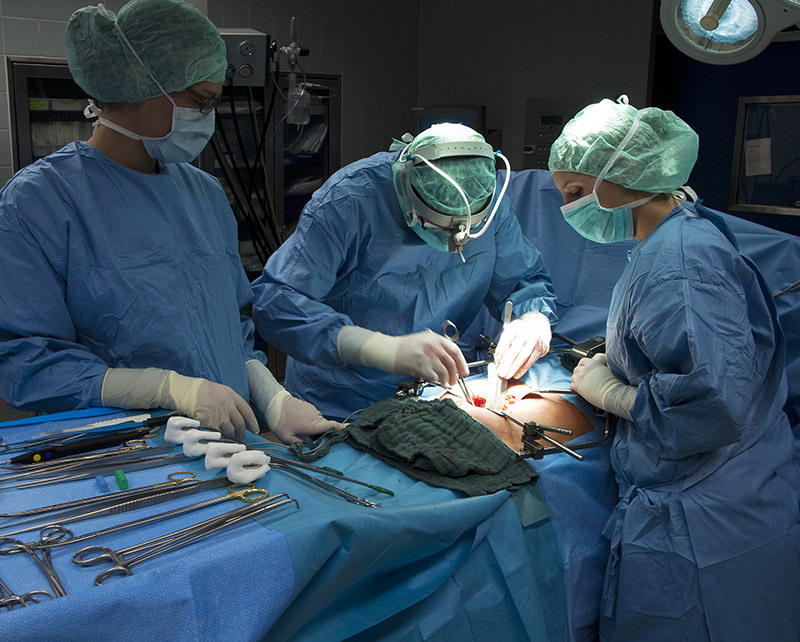 Its spine and neurosurgery program has five spine surgeons.